Prof. Dr. Beate Koksch, born in 1968, studied chemistry at the Technical University Merseburg and University Leipzig in Germany where she completed a PhD in biochemistry. Following a DFG postdoctoral research fellowship at The Scripps Research Institute in La Jolla, California, she started her independent career at University Leipzig in 2000. In 2004, she assumed her position as Professor for Organic and Natural Product Chemistry at the Freie Universität Berlin. Her research program at FU Berlin focuses on peptide and protein engineering with applications to current problems in biomedicine, biotechnology, and materials science. The structural and functional diversity of peptides and proteins depends upon the physical and chemical properties of the amino acid building blocks that they are composed of. One key aspect that her research group has devoted its efforts to over the past 15 years is expanding the toolkit of building blocks to include fluorinated aliphatic amino acids to improve the pharmacokinetic and physicochemical profiles of peptide/protein-based drugs and materials, respectively. Advances in these areas rely on the combination of various scientific disciplines such as organic chemistry, biochemistry, biophysics, inorganic chemistry, material sciences, analytics, and theory and her group is collaborating with several groups at the Freie Universität Berlin, Max-Planck-Institutions nationally and internationally. Professor Koksch’s research has been documented in over 130 peer-reviewed journal articles, 2 patents and more than 60 plenary and invited lectures. She is Member of the Editorial Advisory Boards of Cell Chemical Biology, ACS Med. Chem. Lett. and Biomaterials and Nanobiotechnology. Recently, she received the Publication Award of the GDCh “Fluorine Chemistry” division. Professor Koksch is member of the Max-Bergmann-Kreis for the Advancement of Peptide Chemistry and the GDCh division of Fluorine Chemists. 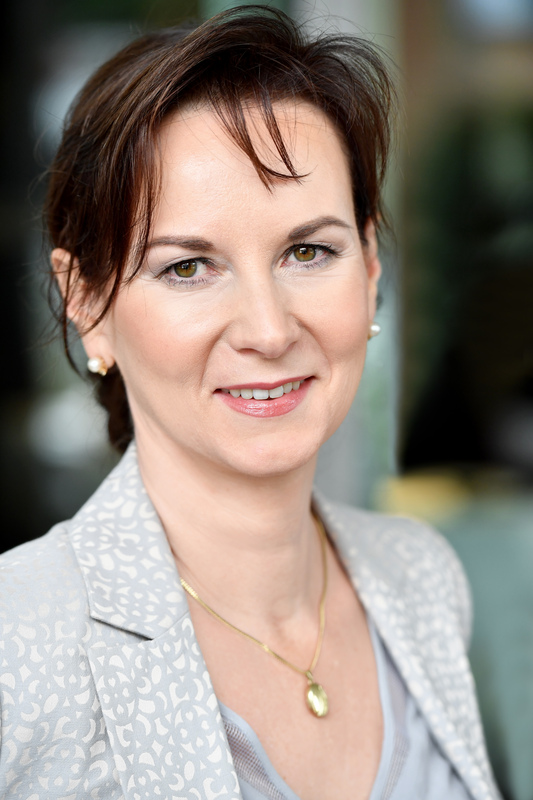 She is the Director of the DFG- Graduate Program “Fluorine as key element” and a co-founder and CEO of FluxPharm GmbH. Professor of Chemistry and Chemical Biology University of Cambridge, UK David R. Spring is currently a Professor at the University of Cambridge within the Chemistry Department and a Fellow of Trinity College. He gained his BA (Hons) and MA in Chemistry (1995) from the University of Oxford, where he also achieved his D.Phil (1998) for work on the proposed biosynthesis of the manzamine alkaloids under the supervision of Sir Jack E. Baldwin. He then moved to Harvard University to work with Stuart L. Schreiber as a Wellcome Trust Postdoctoral Fellow and Fulbright Scholar (1999-2001), after which he joined the faculty at the University of Cambridge as a BBSRC David Phillips Fellow (2001-2006), an EPSRC Advanced Fellow (2006-2011) and an EPSRC Established Career Fellow (2012-2020). He was appointed to a Lectureship in 2006, and promoted to a Senior Lectureship in 2008, to a Readership in 2011, and to a Professorship in 2013. Professor Spring is distinguished for his wide-ranging contributions to chemical biology, organic chemistry, and chemistry-driven drug discovery. He has pioneered diversity-oriented synthesis to enable the efficient access to novel molecular scaffolds for exploration in drug discovery, particularly those with a macrocyclic motif. He has discovered numerous small molecules that probe selectively biologically important species (such as metal ions and hydrogen sulphide) and challenging biological processes/targets (such as cell division and protein-protein interactions) that are the cause of human disease. Professor Spring has published seven book chapters and co-authored more than 175 journal articles. His group’s laboratory has been awarded a number of research prizes including the Thieme Synthesis and Synlett Journal Award (2002), AstraZeneca Young Researcher Award (2005), Pfizer Researcher Award (2006), Frances & Augustus Newman Award (2007), the Royal Society of Chemistry’s Discovery Chemistry and New Technologies Award (2010), Norman Heatley Award (2011) and Corday-Morgan Award (2014), and the Spanish Chemical Societies’ Felix Serratosa Award (2013), the MedImmune Protein and Peptide Science Award (2015), and Royal Society Wolfson Research Merit Award (2015). In 2007 he was elected a Fellow of Trinity College, and in 2010 he was elected a Fellow of the Royal Society of Chemistry. Prof Dek Woolfson took his first degree in Chemistry at the University of Oxford, UK in 1987. In 1991, he gained a PhD in Chemistry and Biochemistry at the University of Cambridge. He then did post-doctoral research at University College London and the University of California, Berkeley. 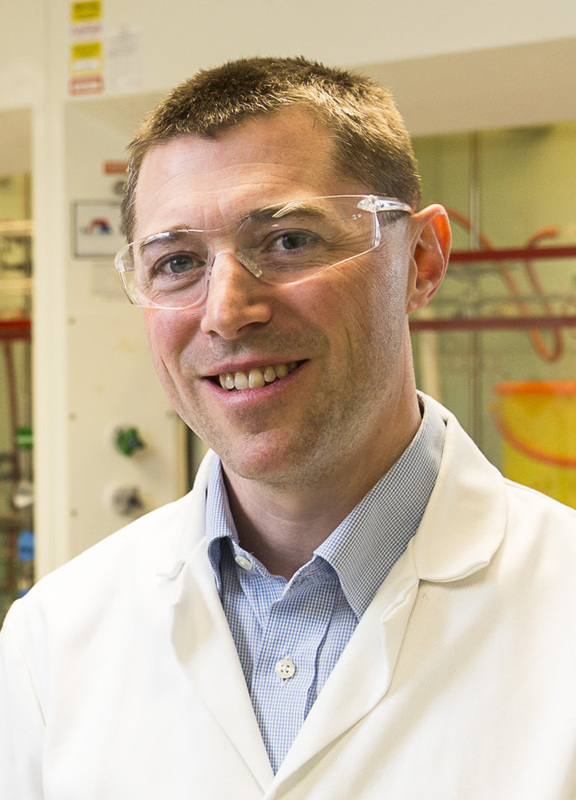 After 10 years as Lecturer through to Professor of Biochemistry at the University of Sussex, he moved to the University of Bristol in 2005 to take up a joint chair in Chemistry and Biochemistry. 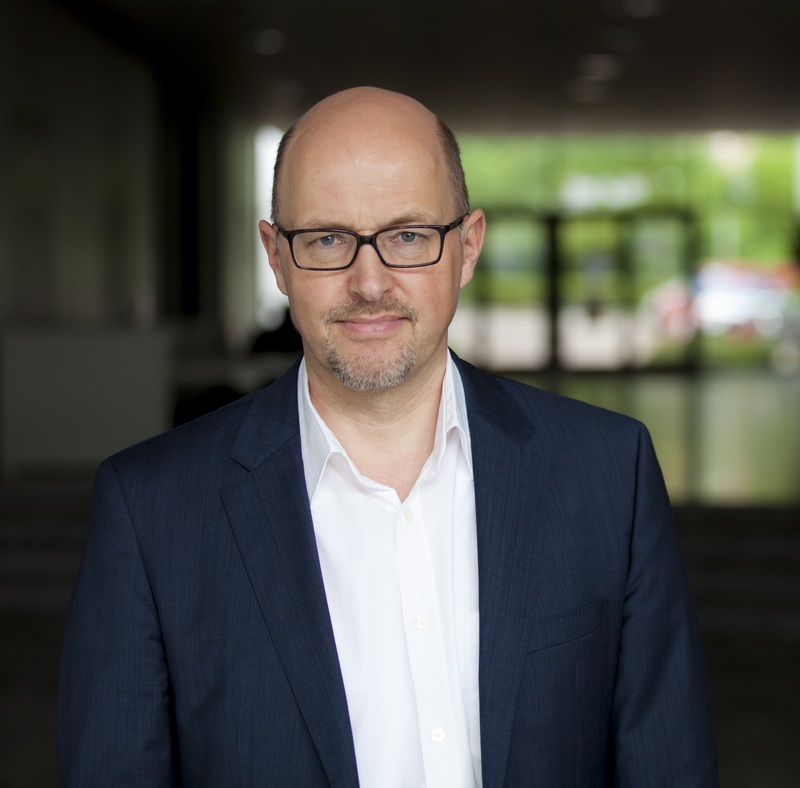 Dek is also Principal Investigator of BrisSynBio, a BBSRC/EPSRC-funded Synthetic Biology Research Centre, and Director of the Bristol BioDesign Institute. Dek’s research has always been at the interface between chemistry and biology, applying chemical methods and principles to understand biological phenomena such as protein folding and stability. More specifically, his group is interested in the challenge of rational protein design, and how this can be applied in synthetic biology and biotechnology. His particular emphasis is on making completely new protein structures not known to natural biology and biomaterials for applications in cell biology and medicine. In 2011, Dek became the first recipient of the Medimmune Protein and Peptide Science Award of the Royal Society of Chemistry; in 2014 he received a Royal Society Wolfson Research Merit Award; and in 2016 he won the Interdisciplinary Prize of the Royal Society of Chemistry. Finbarr O’Harte completed his BSc Hons. degree in Biochemistry in 1986 and his PhD in Clinical Biochemistry (Veterinary Sciences Department), at Queen’s University Belfast in 1989. He worked in regulatory peptide research at Creighton University Medical School in Omaha, Nebraska, USA, followed by a post-doctoral position in Biochemistry at University College Cork (1992-93). He has been involved in diabetes research since moving to the Ulster University at Coleraine in 1993. He joined the academic staff as Lecturer at Ulster University in 1995 and was promoted to Reader in 2000 and Professor of Endocrinology and Metabolism in 2005 within the Biomedical Sciences Research Institute. His research interests have focused on development of stable peptide analogues of regulatory peptides including GIP, GLP-1, CCK, glucagon and apelin for therapy of Type 2 diabetes and obesity. He also has interests in the discovery of bioactive peptides derived from marine protein hydrolysates. He has attracted substantial external research income and has published 130 peer-reviewed full papers and reviews, as well as supervising 20 PhD students to completion. Professor O’Harte is an inventor of several key national/international patents relating to the therapeutic use of peptide mimetics. 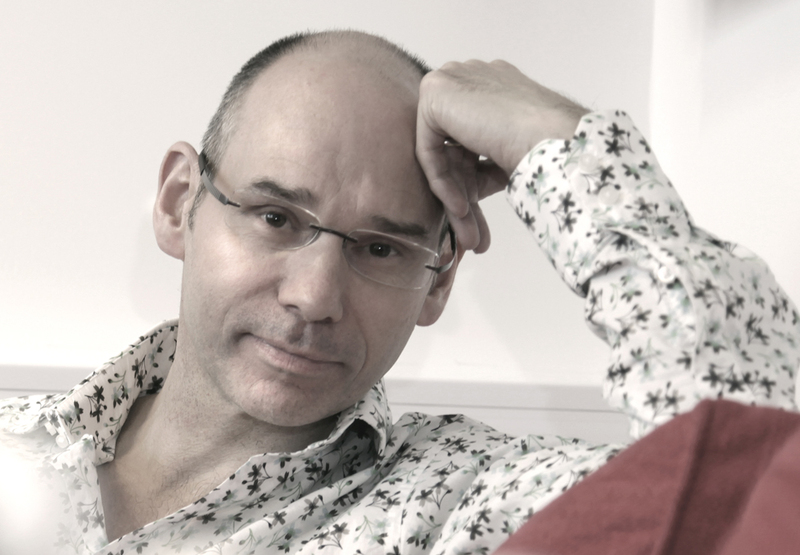 In 2004 he was an academic co-founder of a university spin-out company Diabetica Ltd. He was awarded the Nordisk Medal Prize Lecture in 2005. He is a member of several professional societies including European Peptide Society, Irish Endocrine Society, Diabetes UK, European Society for Endocrinology and the European Association for the Study of Diabetes (EASD), as well as serving on editorial boards of leading journals and national and European grant review committees. 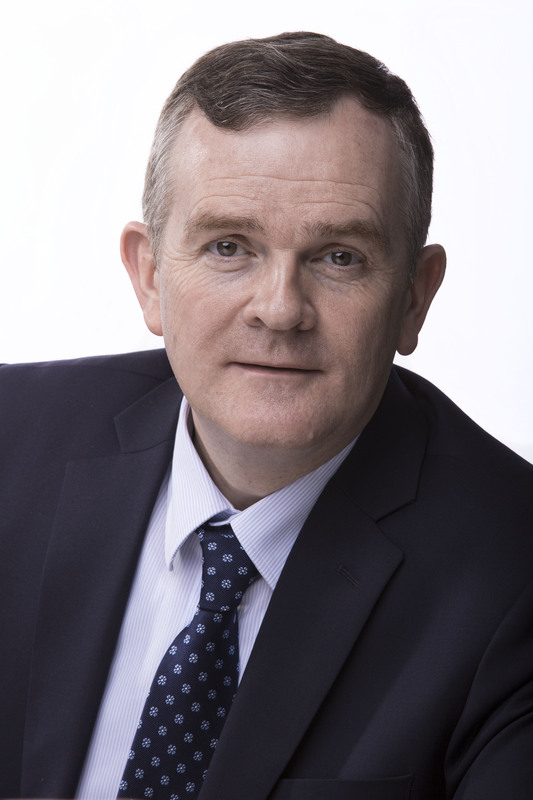 He is currently President of the Irish Endocrine Society (2015-2018). Prof. King is a pioneer in the field of venoms-based drug discovery, in particular the development of peptide therapeutics and insecticides from spider venoms. His work has been instrumental in unravelling the structural and functional complexity of spider venoms, the roles played by different classes of peptide toxins in prey immobilisation, and the mechanism by which spiders evolved complex repertoires of venom peptides. Prof. King is an inventor on 12 patents describing novel bioactive peptides, and he is the sole founder of Vestaron Corporation (www.vestaron.com), an agricultural biotech company that is using IP developed in his lab to produce eco-friendly peptide-based insecticides. Prof. King’s current research is focused on the development of peptide drugs to treat three pervasive nervous system disorders: chronic pain, epilepsy, and stroke. Prof. King is a former President of the Australian Society for Biophysics (ASB), former Chair of the Australian & New Zealand Society for Magnetic Resonance (ANZMAG), and he has been an elected member of the Executive Council of the International Society for Toxinology since 2012. 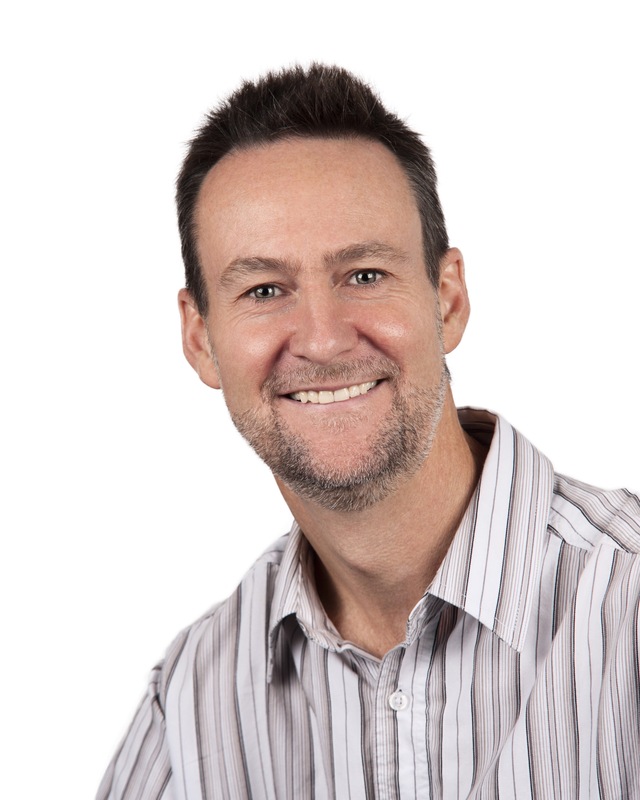 Prof. King has served on the Editorial Board of six journals and he is currently Editor-in-Chief of Toxicon. Recent awards include the 2013 Beckman Coulter Discovery Science Award from the Australian Society for Biochemistry & Molecular Biology, 2013 ASB Sir Rutherford Robertson Award, 2015 ANZMAG Medal, and the 2016 IMB Impact Award for Discovery & Innovation. Prof. King has published 1 edited book, 2 co-authored textbooks, 19 book chapters, and 230 journal articles, including 10 papers in Nature-family journals since 2012. Knud J. Jensen obtained a Ph. D. degree in synthetic bioorganic chemistry with Professor Morten Medal in 1992, after which he did postdoctoral research with Professor George Barany, University of Minnesota. He became assistant professor at the Technical University of Denmark in 1997 and associate professor at KVL in Copenhagen in 2001, which in 2007 became part of the University of Copenhagen. The same year he was promoted to full professor in nanobioscience. 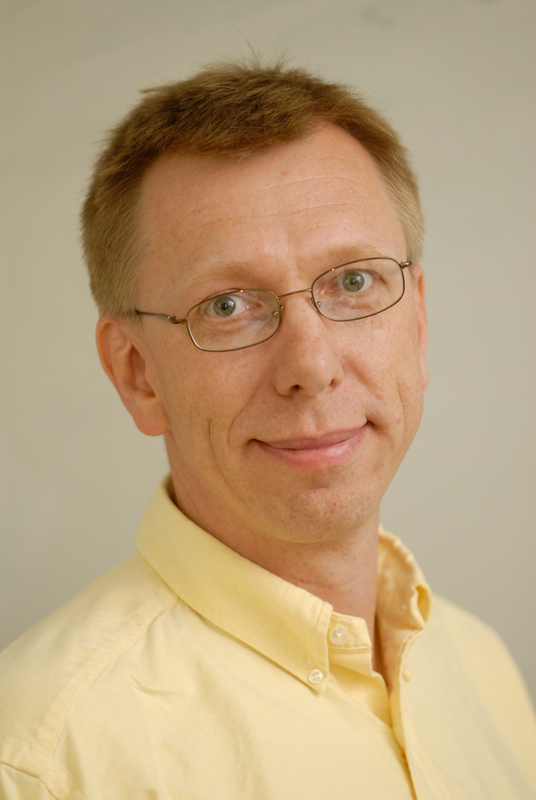 He is now a full professor at the Department of Chemistry, University of Copenhagen. He is the co-author of over140 peer-reviewed publications, as well as numerous book chapters and proceedings. In 2010, he was the co-chair of the 31st European Peptide Symposium, which was held in Copenhagen. He was awarded the Zervas Award of the European Peptide Society in 2012. His research covers a broad range of topics at the interface between synthetic chemistry, biology, biophysics, medicinal chemistry, and nanobioscience. Our current research studies include translational imaging and radionuclide therapy of tumours and other lesions using theranostic radiopharmaceuticals, with a focus on radiolabelled peptides, translational molecular imaging of lesions with focus on nuclear imaging, also in combination with CT, optical imaging and MRI. tumours non-invasively. Peptides labelled with therapeutic beta- or alpha-particle emitters can eradicate receptor-expressing tumours. Erasmus MC has been a pioneer in this field and is still at the forefront of the research field. In the clinic we imaged over 8000 patients using radiolabelled somatostatin analogues, whereas over 2000 treatments were given. Our efforts now concentrate on widening the therapeutic window by combination therapies. Finally, we aim at curing these now incurable metastasized cancers. To enlarge the panel of tumours to be imaged and treated, we also design and evaluate analogues of other peptides, including bombesin, CCK, and neurotensin analogues that bind to their receptors in a variety of different tumours. Prof. Teixidó’s major interests are in the field of peptide synthesis and the discovery of peptide shuttles able to reach the brain and increase the transport of a wide range of cargoes including drugs, nanoparticles or diagnostic agents. With this aim, she is developing a toolbox of protease resistant BBB-shuttle peptides, mass spectrometry techniques and transport evaluation tools to be used to discover new shuttles that will improve the delivery of cargoes to the brain. Meritxell Teixidó has published around 40 scientific articles and reviews and she has participated in 7 patents. In 2007 she won the American Peptide Idol first prize at the 20th American Peptide Symposium in Montreal, Canada. 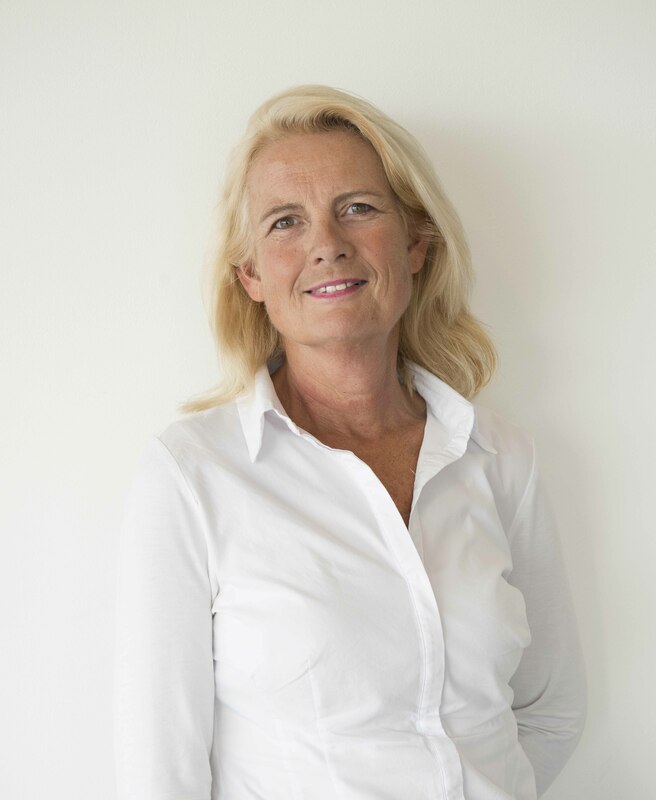 Since 2010 she is the national representative in the European Peptide Society Council and Chairperson of the next 36th EPS (European Peptide Symposium) and 12th IPS (International Peptide Symposium) (Barcelona, Sept 2020). Prof. Teixidó has presented various oral communications in national and international scientific meetings. She has co-directed 7 doctoral theses and is co-directing 3 more. During her career she has participated in several research projects founded by different national and international agencies and different patient associations. 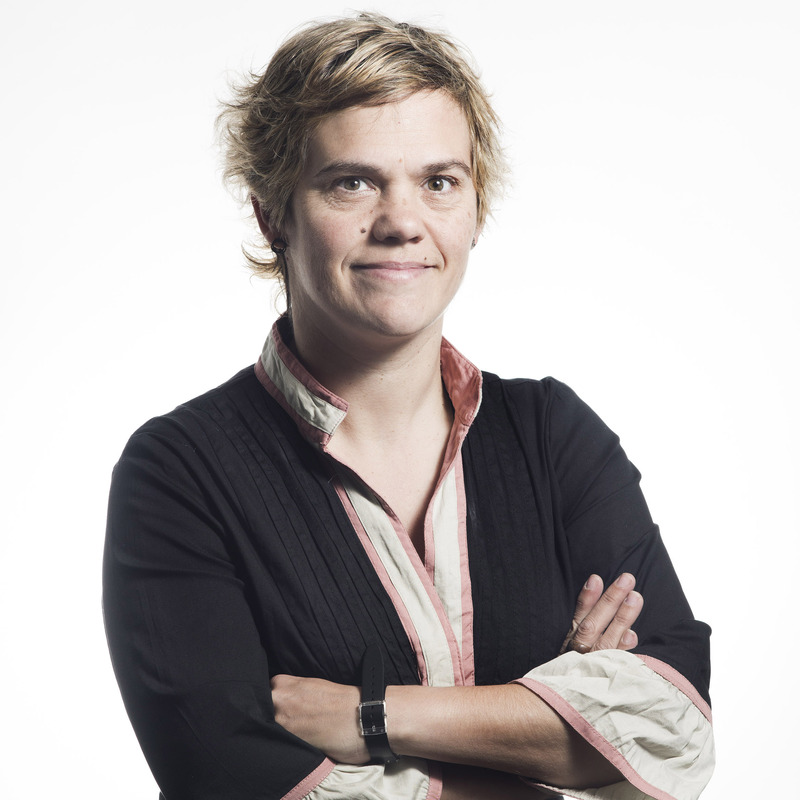 Together with Ernest Giralt she is principal investigator in theI+D project from MINECO: Peptides as therapeutic agents: modulation of protein-protein interactions and brain delivery. In addition she has participated in various collaborations with industry (Menarini Laboratories, Farmhispania, Pharmamar, Cancer Research Technology, Zyentia Ltd., Janssen, Bioingenium, L’Oreal). More recently and through the initiatives such as Llavor, MAP-EADA and XXI Fòrum d'Inversió ACCIÓ, she has gain training and expertise in the Biotech Entrepreneur Arena. Wilfred van der Donk was born in the Netherlands and received his B.S. and M.S. from Leiden University, working in the laboratory of Jan Reedijk. He moved to the USA in 1989 to pursue his Ph.D. in organic chemistry under Kevin Burgess at Rice University. After postdoctoral work at MIT with JoAnne Stubbe, he joined the faculty at the University of Illinois in 1997, where he currently holds the Richard E. Heckert Chair in Chemistry. Since 2008, he is an Investigator of the Howard Hughes Medical Institute. Research in his laboratory uses peptide chemistry, enzymology and molecular biology to gain a better understanding of the mechanisms of enzyme catalysis. His group is also exploring the utility of enzymes for synthetic purposes. Of particular interests have been enzymatic reactions in the biosynthesis of peptide antibiotics. His work has been recognized by a number of awards including an Alfred P. Sloan Fellowship (2001), Camille Dreyfus Teacher-Scholar Award (2002), ACS Pfizer Award (2004), ACS Cope Scholar Award (2006), the Jeremy Knowles Award of the Royal Society of Chemistry (2010), the Emil Thomas Kaiser Award of the Protein Society (2013), the Repligen Award (2017), and the Vincent du Vigneaud Award of the American Peptide Society (2017). He is a fellow of the Royal Society of Chemistry, the American Academy of Microbiology, and the American Academy of Arts and Sciences. Early Bird Registration extended until 15th June - Register now!